Custom printed lap boards from OptiMA. 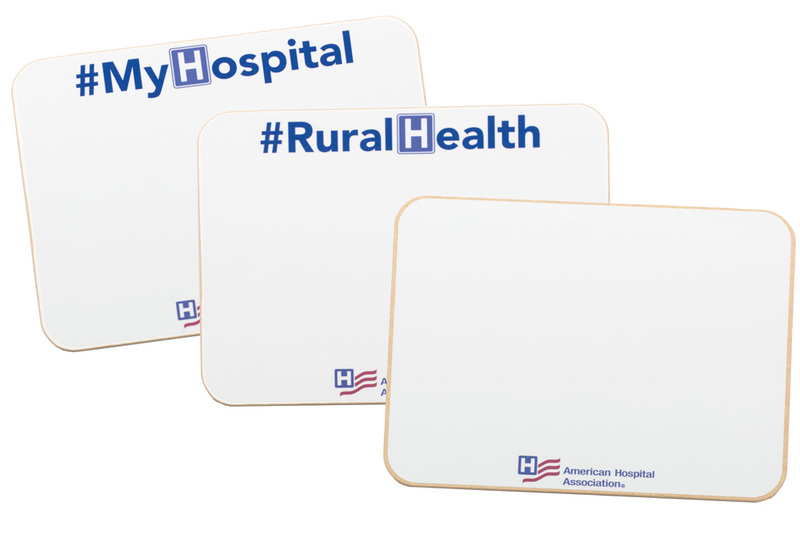 Now you can custom print your lap boards with whatever kind of message, image, logo, text or instructions that you want. Black and white or full-color, doesn't matter both are the same affordable price. 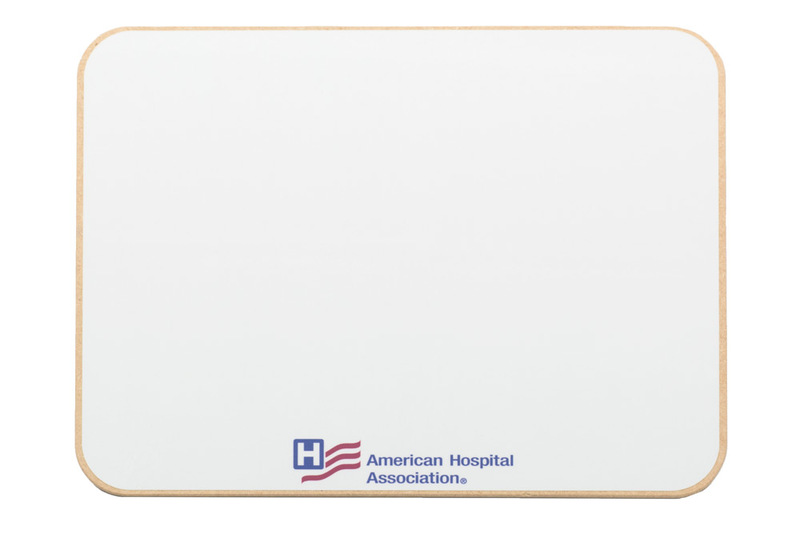 Individual student lap boards are small hand held dry erase boards that are portable, easy to use and make interaction really simple and fun. 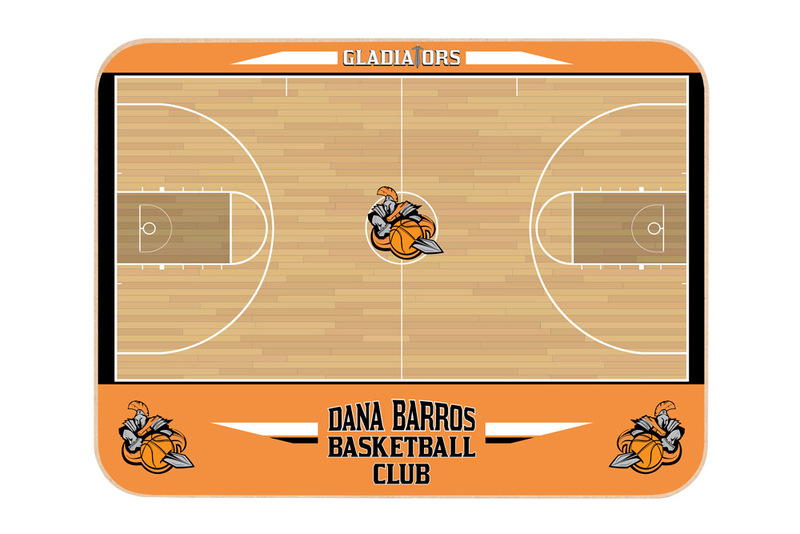 The boards come in two sizes of 9" x 12" or a larger 12" x 18" and you have the option of placing your custom print on either one side of the lap board or put a print on both sides. 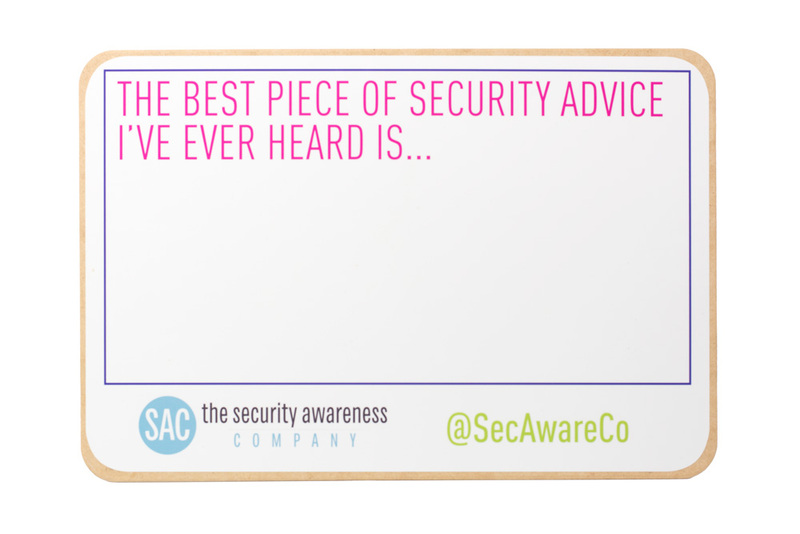 If you select to add a print to only one side of the board your lap board will still be double sided because the other side will be a plain white dry erase writing surface. 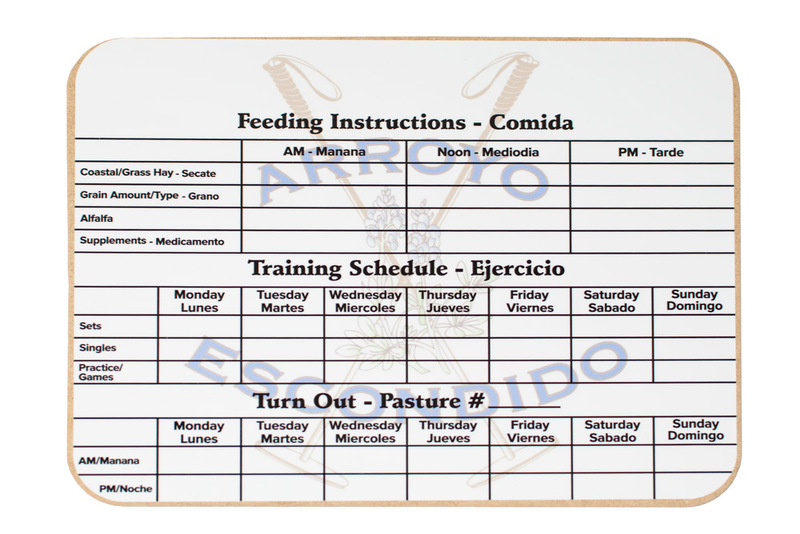 Custom printed lap boards have a small minimum order of 8 units per custom print and per board size. 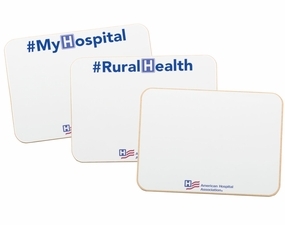 All of the lap boards are made and printed in the U.S. 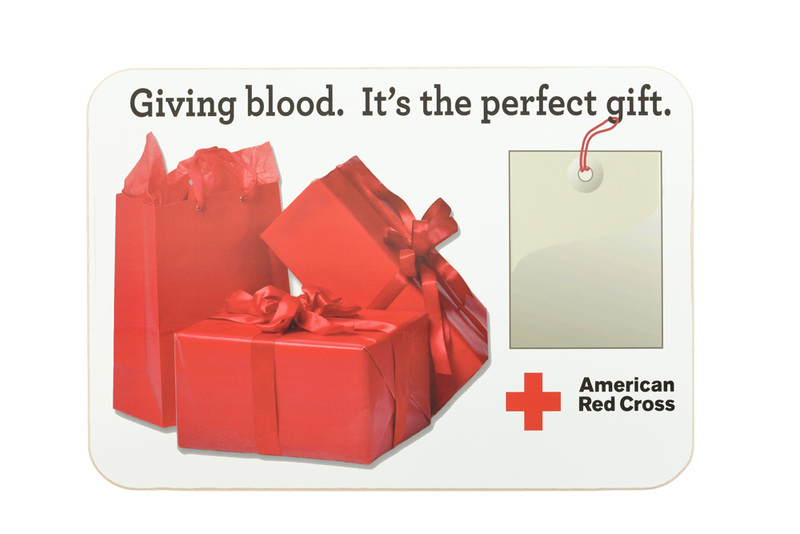 There is a one-time $10.00 set up fee for each different design on any lap board 12" x 18" and smaller. We keep your artwork on file for a period of one year. 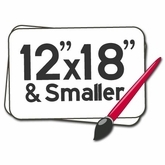 Sizes: Approximately 9" x 12" or 12" x 18"
There is a one-time $10.00 set up fee for each different design on any lapboard 12" x 18" and smaller.